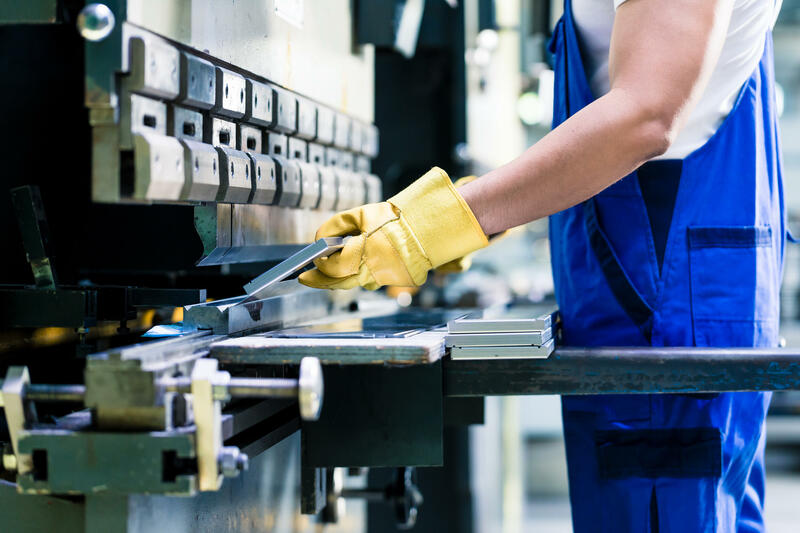 The Manufacturing industry will require even-greater collaboration to account for a globalized and evolving workforce, as well as increasingly complex and mission-critical production. Secure Communications technology is keeping pace with today’s global and on-demand collaboration – including real-time communication networks, mobility, Web conference, voice over IP (VoIP), and of course, social media. Collaboration services and the Microsoft technologies that support them can include: Microsoft Teams, Skype for Business, SharePoint and OneDrive, included in Office 365. “Initially, I wasn’t 100% comfortable moving from a traditional system to a server and cloud based system. Now that we’re on it, I’m a lot more comfortable." Enabling your people to work where they want—in the office, on the go, and at home—and easily collaborate with colleagues, partners, and even customers around the world is key to innovation. When everyone in the company embraces what is now digitally possible, the business can respond faster and deliver the experiences customers expect. Replacing the legacy architecture with Cloud based technologies can streamline your processes and make you think of new services or products to provide. Developing a Secure Communications and Collaboration infrastructure requires detailed planning. According to Verizon’s 2017 data breach investigations report (DBIR), manufacturing companies are the most likely target to receive and click email messages that are phishing attacks. Enabling is one of the top 10 Security Systems Integrators in 2018. See our recent article in Manufacturing Insights: "The New Generation of Cloud Security."